How Do I Choose the Best Handmade Copper Jewelry? 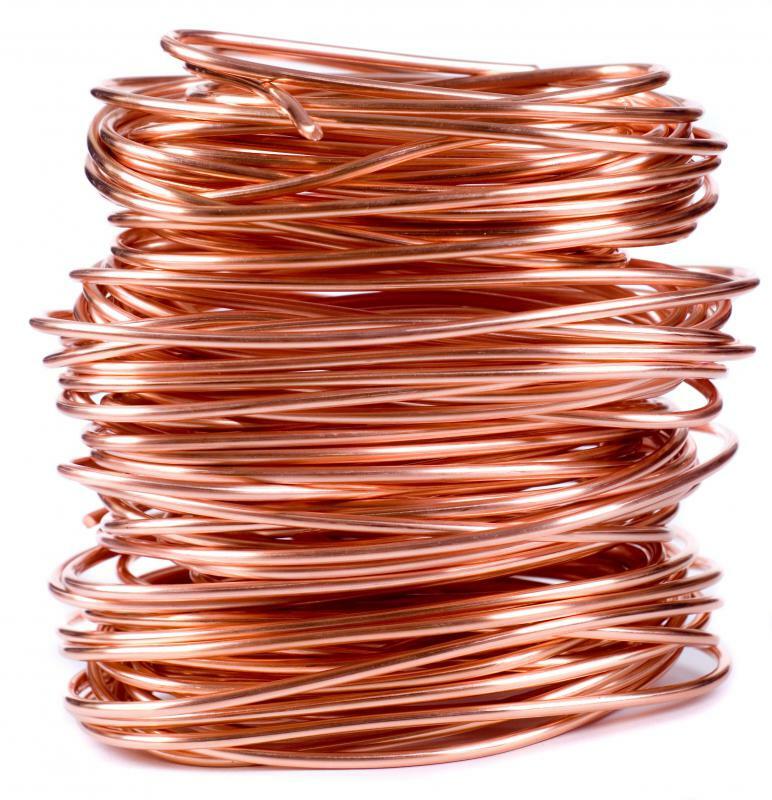 Copper wire for making jewelry. Choosing handmade copper jewelry is based on the buyer's aesthetic preferences if the jewelry is for personal use. A jewelry wholesaler, on the other hand, has to buy according to the market demand. Finding styles and types of jewelry that sell well while still making enough profit for business operations is much more complicated than purchasing jewelry for personal use. To find the best handmade copper jewelry, consider your needs as well as the quality of the piece. When choosing jewelry for personal use, any well made piece which is pleasing to the buyer is perfectly acceptable. The main restriction is budget. It is important to keep in mind that copper is not a rare metal nor does it carry the prestige of gold, silver, platinum, and palladium. It is rare for precious gemstones to be set in copper jewelry. 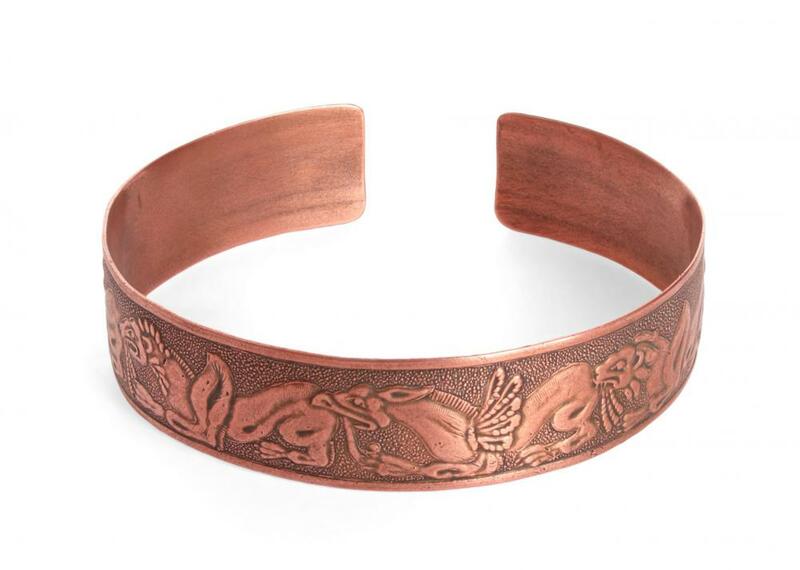 Typically, handmade copper jewelry is much less expensive than similar jewelry made from precious metals. Only copper jewelry made by a famous artist is very expensive. Buyers should not purchase handmade copper jewelry as an investment or with the intention of being able to recoup the cost at another date. There is little to no value in the metal itself. Boutique and shop owners must be careful to choose jewelry which is pleasing but also carries a unique quality. Often jewelry store owners choose a niche and buy jewelry which fits into that category. A niche gives a store distinction and also helps the buyer sort through the multitudinous array of handmade jewelry available. Wholesale buyers should purchase pieces which can be resold for double the wholesale cost, which includes shipping, handling, and taxes. Many jewelry stores purchase inventory that can be readily resold at ten times the wholesale cost to cover overhead costs such as rent, wages, utility bills, and advertising. Online retailers do not incur some of these costs, but a significant markup is still necessary in order to maintain the business. In both professional and personal situations, the best handmade copper jewelry will be well made. Bezels and settings will be firm and any gems or stones will be secure. Similarly, any etching or decorative work should be balanced and attractive. The thickness of the jewelry, like the band of a bracelet, should be consistent. Beware of jewelry which is thin in areas that will receive the most wear, as it may be more prone to damage. The best way to purchase jewelry is to see it in person. This allows you to thoroughly inspect it before purchasing. In many cases, though, the best deals are through online retailers. If you cannot view the piece in person then extra care should be taken to ensure that there is a generous return policy and quality guarantee. Many online retailers include customer reviews of sellers which indicate overall satisfaction with quality and service. How Do I Choose the Best Copper Jewelry? What are the Most Common Causes of Green Skin?